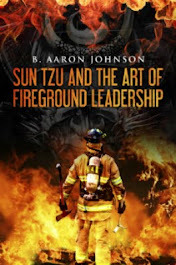 The two biggest challenges faced by fire departments and fire prevention organizations around the country are budgets and personnel, specifically, having enough funds and personnel to provide essential fire prevention services. How can a community build a functioning fire prevention organization? How can the organization prove its value? What programs and features should be offered? Where are the organization’s best efforts and dollars spent? 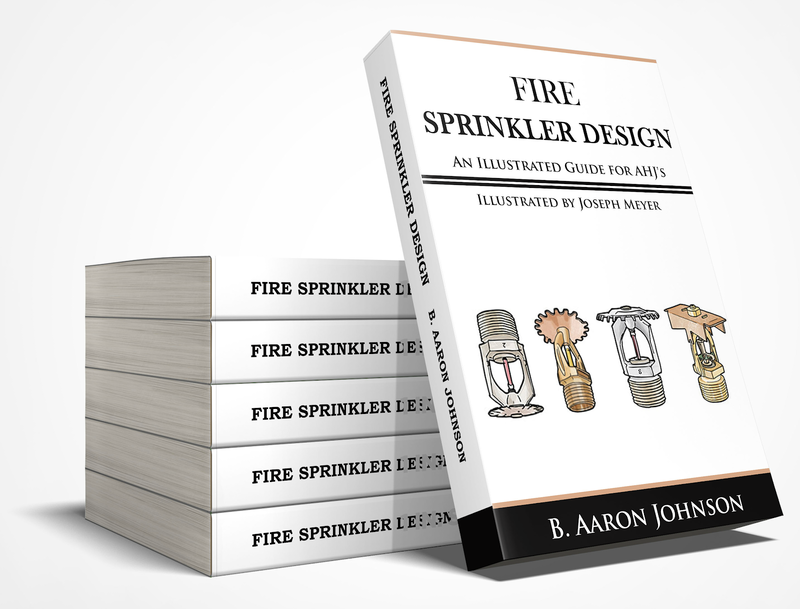 How can the fire prevention organization, programs, staffing and budget be justified? 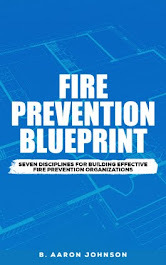 The seven disciplines presented in the Fire Prevention Blueprint will address these challenges and can serve as a manual for the establishing, organizing and managing the fire prevention functions of a fire department. But, the key to success in these situations, as in any emergency situation, is to have a plan of action, and just start working the plan. This book is that plan! 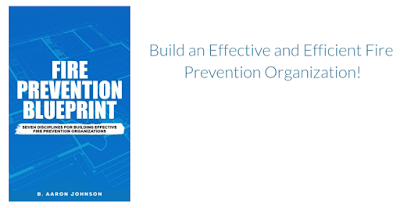 Whether you are taking over a fire prevention organization, you are creating a brand new organization, or if your existing organization needs to be restructured, the Fire Prevention Blueprint is your guide. 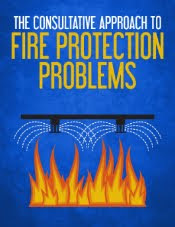 Based on historical context, current needs, best practices, published standards, and successful fire prevention programs, this guide presents the seven disciplines that must be in place for fire prevention organization success. 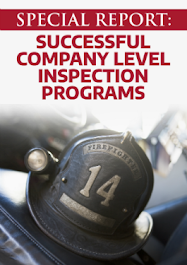 Following these disciplines will lead to an effective and efficient fire prevention organization. Discipline can be defined as, "an organization’s responsibility to provide the direction needed to satisfy the goals and objectives it has identified." These seven disciplines are structured to start with identification and creation of the organization’s goals and objectives, and then the practical implementation to accomplish those objectives. Discipline #1: Know the community. Discipline #2: Have a plan. Discipline #3: Enforce the code. 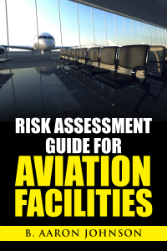 Discipline #4: Conduct plan review and field inspections. Discipline #5: Investigate fire incidents. Discipline #6: Educate the public. Discipline #7: Be adequately staffed.